Dave is awarded an ERC Consolidator grant, Der Standard 29 November 2018. Dave’s profile “40 under 40“, Cell Press, May 1st 2014. John Oliver takes on Scientific Reporting and addresses the importance of replication studies. Life sciences in Vienna – A clip. 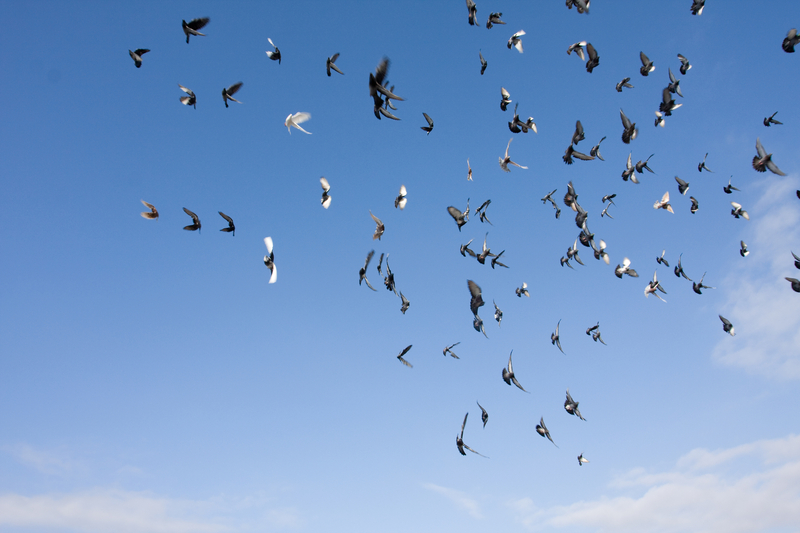 The Australia April 12 2012 , “Pigeon mystery flies in the face of science”. Navigation News, November 2012, “The Big Beak Theory” (Front Cover). ORF Radio, December 14 2012. Martin Breuss on the Radio. Krone.at, December 14 2012. “Forscher fanden Schlüssel-Gen für Gehirnentwicklung”.